Our affection for Berlin's PAN label is no secret, and the love affair continues with this stunning, category-obliterating offering from Ghedalia Tazartes. Fans of outsider music will familiar with the elusive 64-year-old Frenchman's work - he's been a cult hero ever since Steve Stapleton included his Diasporas album in the legendary Nurse With Wound List. 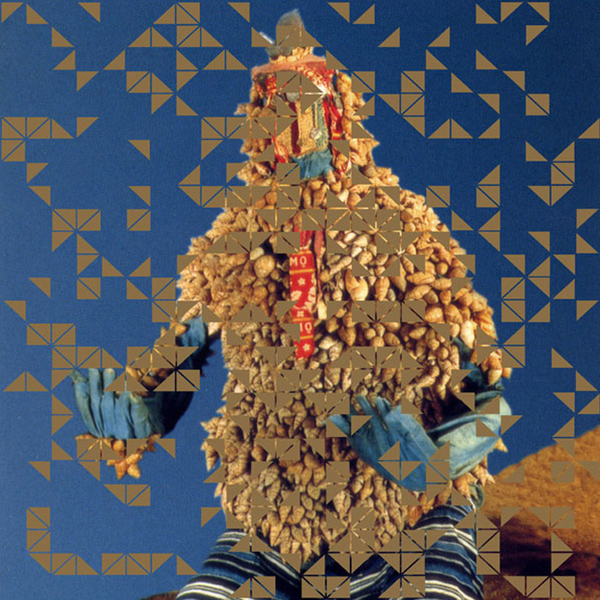 For us, this LP-length record is an even more satisfying example of his ethno-surrealist vision: stitched together from numerous taped fragments, it's a ribald, richly rewarding cornucopia of warped field recordings, ritualistic rhythm, fourth world ambience and bizarre vocal interventions - imagine a polyphonic trawl through the most f*cked up, psychedelic radio frequencies the planet has to offer. Really, no words do justice the mystery, majesty and all-out madness of this incredible record - the adventurous-eared anyone among you, and particularly anyone who enjoyed the ethnographic forgeries of Felix Kubin's recent Historische Aufnahmen, need this in your life. As if to seal the deal, it's been cut at D&M, is limited to 500 copies and pressed on heavyweight vinyl with badass silk-screened artwork. These won't hang around for long and we urge you not to miss out.